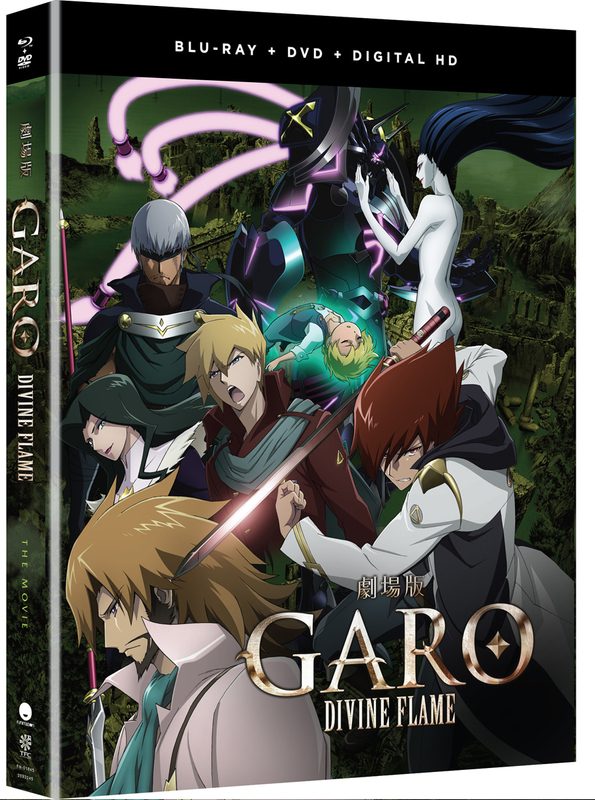 Four years after the events of Garo: The Animation, León and Alfonso are called away to a neighboring country to defeat the most beautiful Horror in the world. But trouble brews on the home front when mysterious creatures with unknown intentions abduct León’s little brother, Roberto. To track down the kidnappers, the Makai Knight duo must accept help from allies both old and new while investigating strange happenings in a foreign land. However, as shrouded, sinister affairs unfold, a greater threat emerges that only Garo, the Golden Knight, can hope to overcome. The original GARO anime is one of my favorite anime from recent years, and its what introduced me the entire GARO franchise. The original anime left off on a good note, so I was surprised to see the movie pick up afterword. But it does a good job continuing the story while possibly setting up a future series/movie.